Have you ever visited an Amish home? 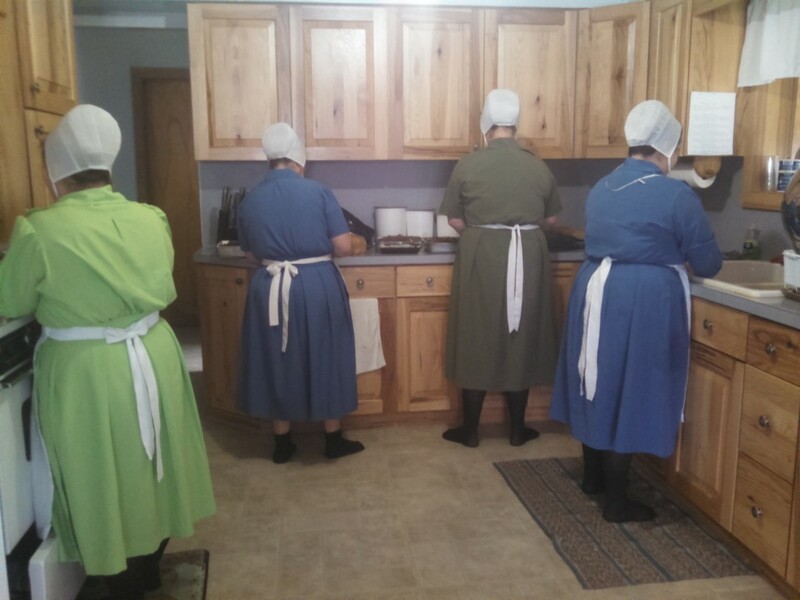 On March 10, 17, and 24 you can enjoy your Pancake Breakfast in an Amish home! Horse & Buggy Diners will be preparing pancakes (with fresh Maple Syrup), sausage, eggs, coffee & juice, and asking for a donation to cover costs. What a ‘sweet’ deal, we hope everyone is fair and kind. See you there!